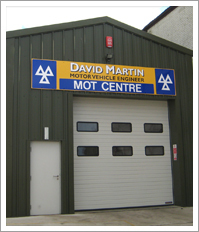 We are a local family run business, well established with 35 years of mechanical experience. 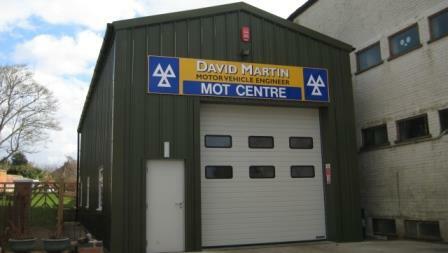 We carry out repairs and services to all makes and models, including MOT testing classes 4, 5 & 7 (appointment recommended). Please see our servicing page for more details.